Apple’s solution to the problem of interface is eased by the implementation of OpenGL architecture that will enable the programmers to exploit Apple’s powerful on board A7 chip processor. 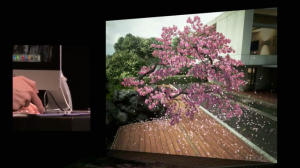 According to Federighi the difference is stunning with draw call rates clocking up to 10 times faster; that means it will draw more visual data to the screen in less time. 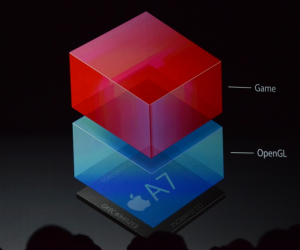 It seems Apple’s been working with gaming giants like Crytek, Epic, EA, etc. 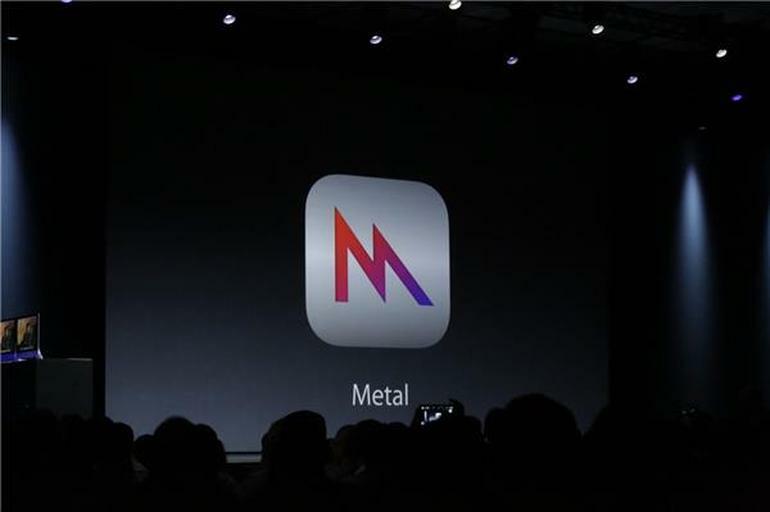 to come up with Metal based demo versions of games. Crytek, EA and EPIC have set milestones in the games industry by introducing remarkable games like Crysis, Unreal, Need for Speed and so on. Despite the experience and technological prowess of Apple, it’s still hard to believe how they would compare against high end on-going console games like Battlefield 4. 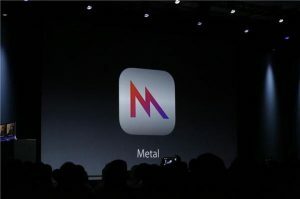 It’s still formidable to say that Metal would not actually be competing with Microsoft’s Xbox One or the Sony Playstation 4’s of the real console game world. It should be worthwhile to see Apple trying to push the limits of multi touch devices and aim for what they claim. Only Apple could tell us in time if they can really present a console gaming alternative despite the huge technical hurdles.